“This album is my third as a solo artist. Musically, I wanted to explore more of the complex compositional style that emerged on The Sad Waltz. 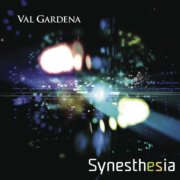 My intention as always, to find a connection to people’s hearts and minds; to paint a musical picture with color and emotion, and for better or worse, to unveil a discovery that is not a straight line from point A to point B. 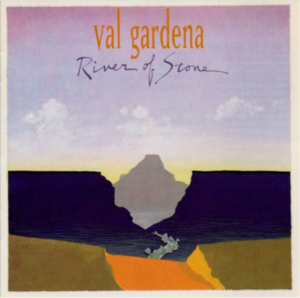 The Grace from Persistence title comes from an idea that my collaborator, Bob Stark, suggested for one of the pieces written early on in the creative process. I did not really think much about it at the time, but while I was in the Southwest US this past winter, I saw a film that described the Native Americans’ belief about the Saguaro cactus. Each of these sacred Saguaros is considered to be a unique individual, surviving on its own despite nature’s extremes. The Saguaro cactus’ state of grace is achieved through indefatigable determination to defy all odds – through persistence, if you will – and the existence of this physical and spiritual icon serves as a metaphor for our world. The deluge of assaults on humanity and nature is unending, but our resoluteness to survive as a human race must not be diminished or compromised. 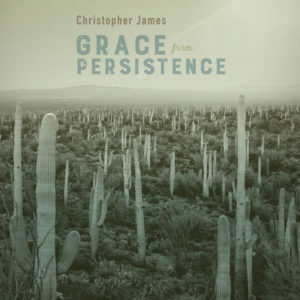 Christopher James, American composer, pianist and producer, released latest work. The Sad Waltz on July 14, 2017. 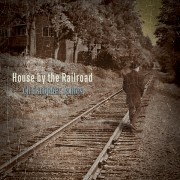 The Sad Waltz, a follow-up to the autobiographical album House by the Railroad, is a collection of 13 original, colorful and diverse compositions written programmatically for an imagined visual environment. Featuring a number of world class musicians, Tony Levin (Peter Gabriel), Tim Lefebvre ( David Bowie), Gerry Leonard (David Bowie) and Andy Snitzer (Paul Simon), Christopher James draws on lifelong musical memories, influences and inspirations to weave this journey. 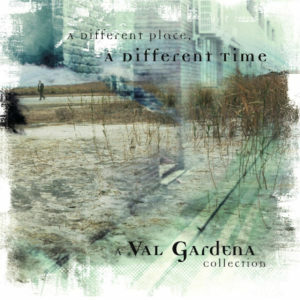 The opening track, “Consequence of Intent” is an impressionistic juxtaposition for piano and ambient electronica, accentuated by the haunting guitars of David Torn. “The Steppes of Mora” is classically influenced with a tip of the hat to the great John Barry. “I Can See it Now” looks back at James’ relationship with his late father with lyrics written by Nashville songwriter, Craig Carothers. “Ostinato” and “Claude’s Clouds” further demonstrate James’ interest in contemporary classical composition. Grammy tm award winner, Gil Goldstein, wrote the elegant arrangement for cello and accordion to compliment the piano on the title track, “The Sad Waltz”. The powerfully moving last track, “Guardian Angel” was written as a tribute to Elton John. “His music gave me a context for life and provided a beacon of light that continues to be my north star”. 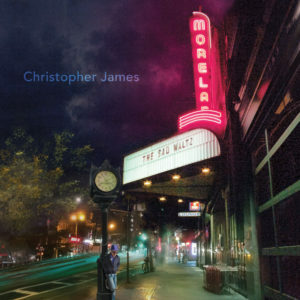 Christopher James is an accomplished classical pianist, composer and solo recording artist. 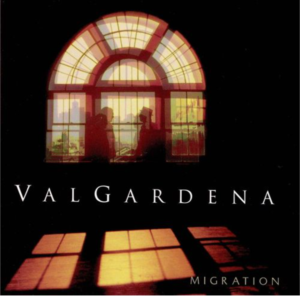 His duo group, Val Gardena, released 3 well received albums in the 1990’s for Mercury Records. 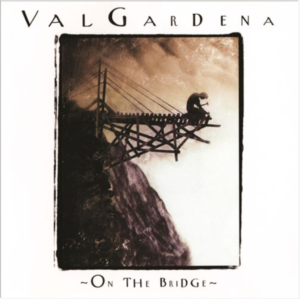 One of those albums, On the Bridge, featured the top ten single, “Northern Lights”. As a successful music executive and ex-CEO of Universal Classics and Jazz he worked with, and signed some of the world’s greatest artists, including Luciano Pavarotti, Renée Fleming, Andrea Bocelli, Chris Botti, Wayne Shorter, Elvis Costello and Sting. Over the past 5 years, James has re-dedicated himself to his true passion of composing and recording new music. James produced The Sad Waltz with his long time collaborators Bob Stark and Grammy award winning engineer, Kevin Killen.